Click the link below to be added to our newsletter and receive membership information. Juniors meets every first Tuesday of the month from September through June. Meetings are held at the Libertyville Civic Center, 135 Church Street, from 7:00 - 9:00 pm. 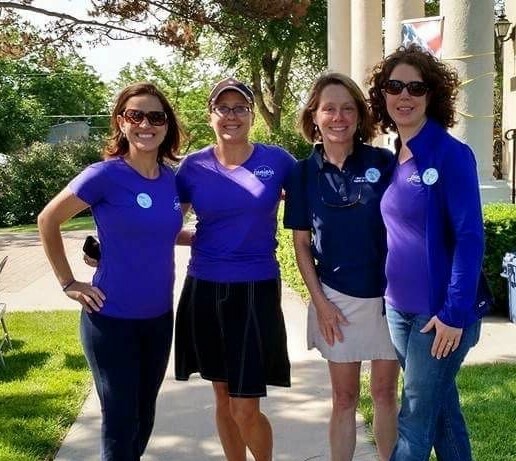 The Libertyville Junior Woman's Club, or "Juniors" as we fondly refer to it, is a service and philanthropic organization that focuses our resources towards helping the women and children in the surrounding areas. Membership is open to all women interested in sharing their time and talents through volunteer and social activities. Come join us at one of our monthly meetings to learn more about how you can get involved in supporting your community and making lifelong friends in the process! The Libertyville Junior Woman's Club is a member of the General Federation of Women's Club of Illinois, and the General Federation of Women's Clubs. 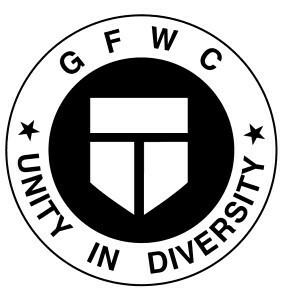 The GFWC is one of the largest and oldest non-denominational, international volunteer service organizations in the world. Libertyville Junior Woman's Club has been serving the communities of Lake County since 1963! Membership is open to all women interested in sharing their time and talents through volunteer and social activities. Juniors helps to support several area organizations that support local women and children.